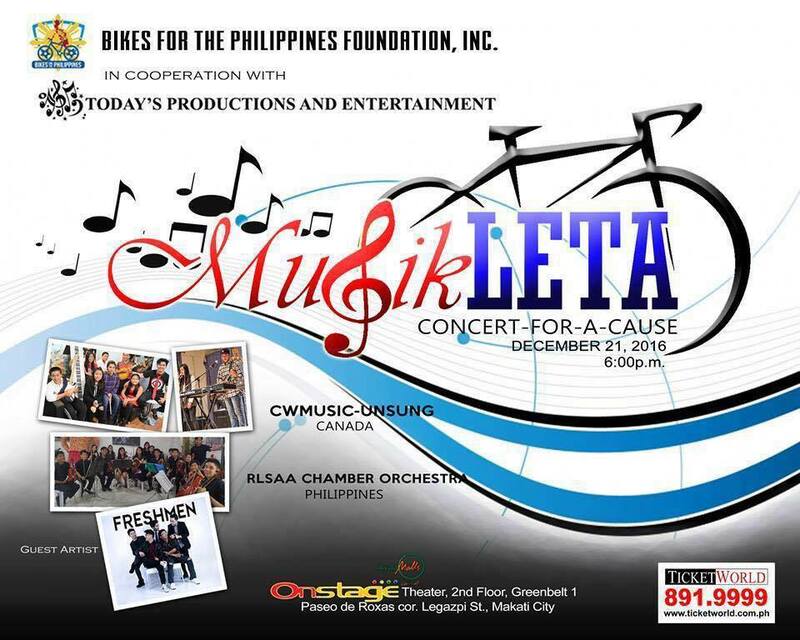 Why you should go: Help Bikes for the Philippines raise funds and send underprivileged Filipino kids to school. Watch young volunteer musicians from CW Music in Vancouver, Canada collaborating with the Regional Lead School for the Arts in Angono. The show also features guest artists, The Freshmen. Other details: Concert starts 6 p.m. Tickets range from P522.50 to P5,225, available at TicketWorld. 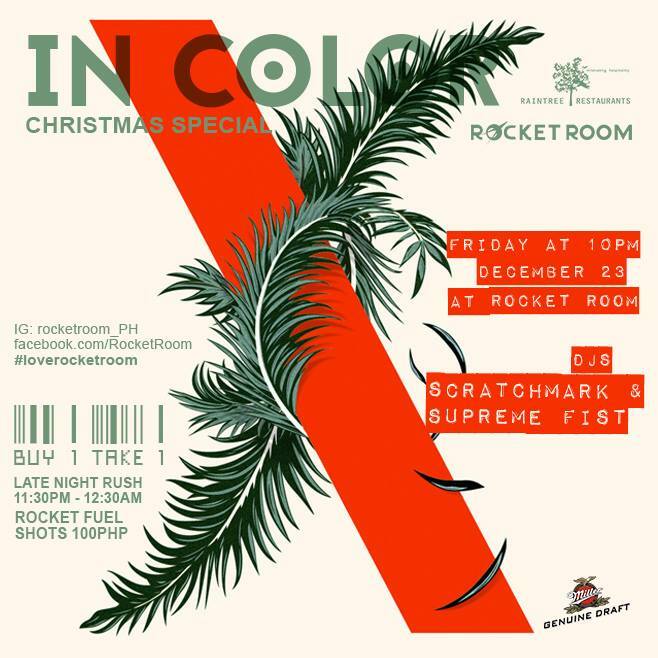 Why you should go: Party on with DJs this Friday at Rocket Room's Christmas celebration. There's buy-one-take-one drinks and Rocket Fuel shots at P100. 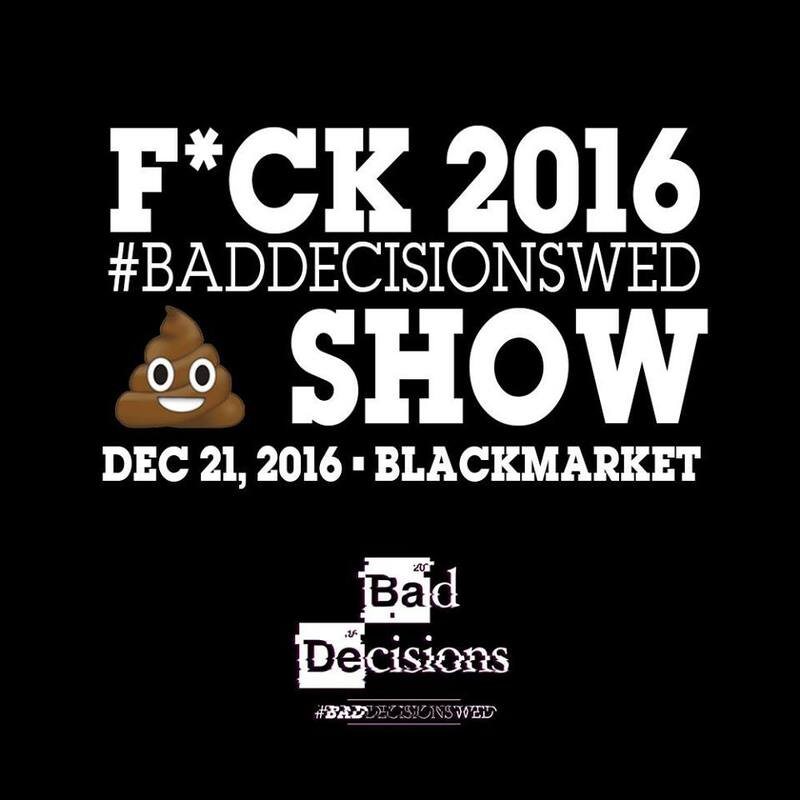 Why you should go: Black Market is making this week’s Bad Decisions Wednesday a memorable one. 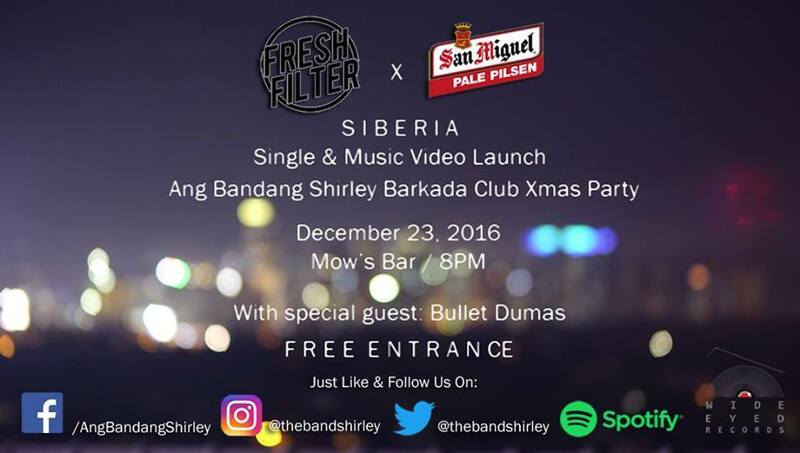 It will be the last one for the year so expect their coolest resident and guest DJs for an unforgettable night. 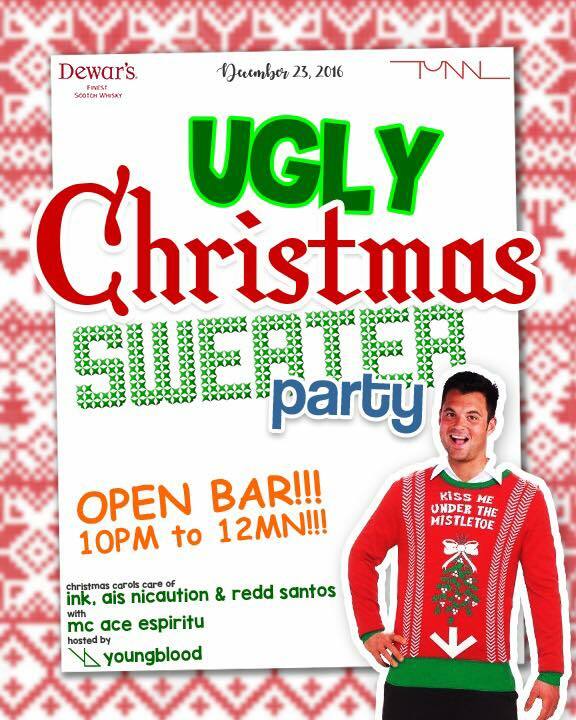 Other details: Party starts 10 p.m. For inquiries and table reservations, contact 0917-829-4162. Why you should go: This night will be graced by poets Joshua Urbano, Ramil Montero, Ivan Jetrho Mella, and Yona Kamishiro. Several bands will also join in the fun, namely Autopilot, Heavy Gloom, Django, Musico, and Chinchin Detera. Plus, there will be art trades and selling, rare book trades, games, and open mic for other musicians and poets. Other details: Event starts 6 p.m. Door charge P150. Get one free beer for first 60 early birds. 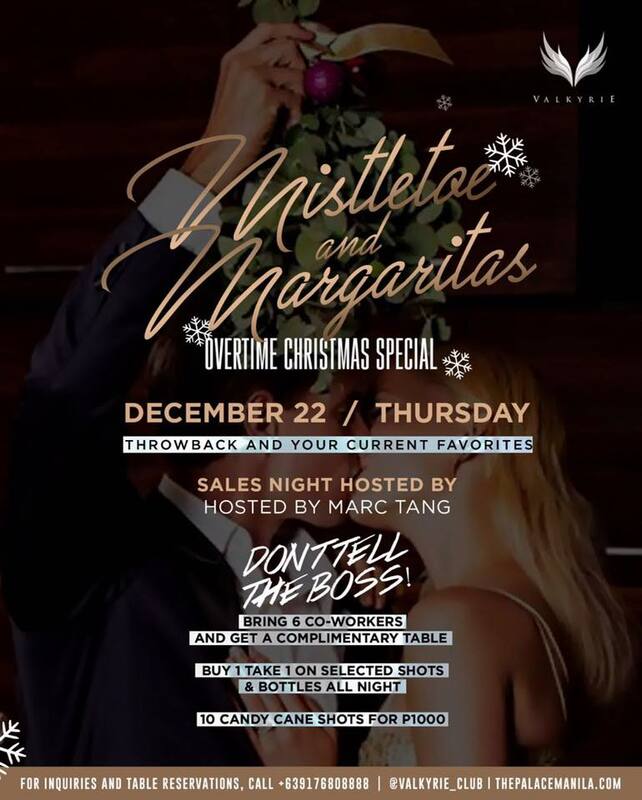 Why you should go: Feel the spirit of Christmas at The Palace with their early holiday party featuring guest and resident DJs, with MC Mark Tang. 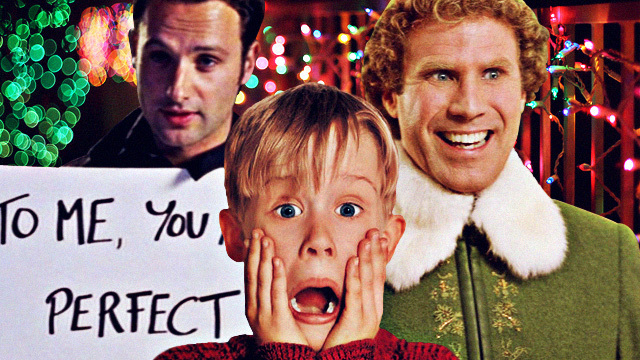 Why you should go: Black Market is lighting up the night this Friday! In the main room, there's DJ Skratchmark, Jay Ru, Canna-Bass, Owfuck Live, and Bawal Clan Live. And in the Mao Den, there's Red-I, Don P, Edewhut, YourDirtyOne, and 8Man from Dub Temple Records. 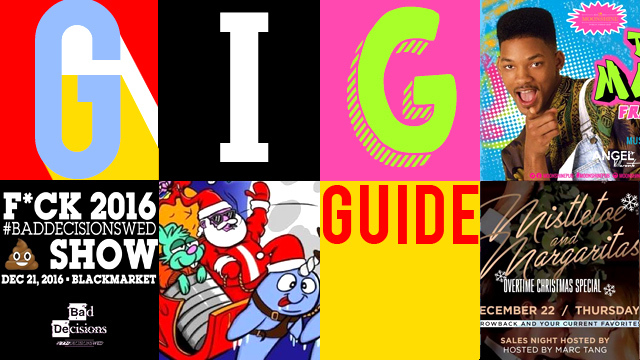 Why you should go: Dust off those ugly Christmas sweaters and sing along to the carols of Ink, Ais Nicaution, Redd Santos, and MC Ace Espiritu. 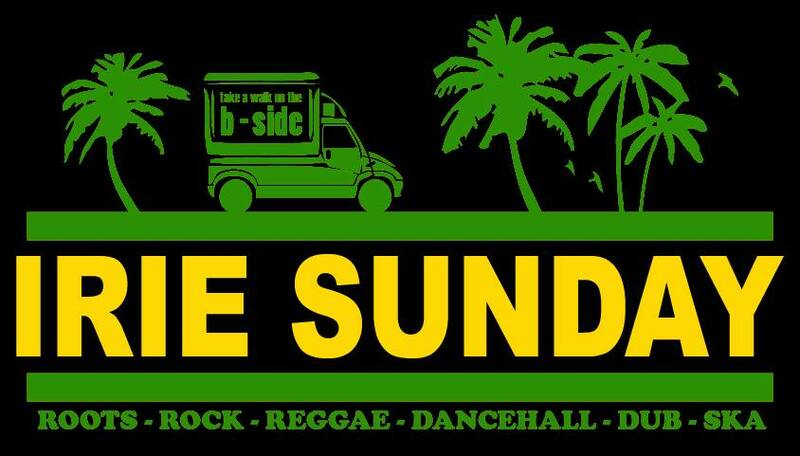 There’s an open bar from 10 p.m. to 12 a.m.
Why you should go: This Christmas, B-Side will be playing dub, roots, ska, rocksteady, rub-a-dub, lovers rock, reggae, and dancehall. For this session, they have Rob Smith and 8MAN from Dub Temple Records! Other details: Session starts 9 p.m. Entrance is free! 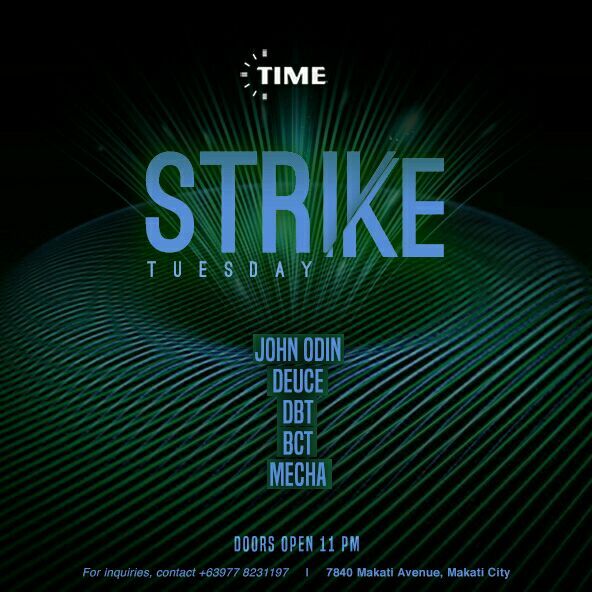 Why you should go: If you're feeling the post-Christmas cheer, then party on with John Odin, Deuce, DBT, BCT, Mecha, and more for this week's edition of Strike Tuesday.